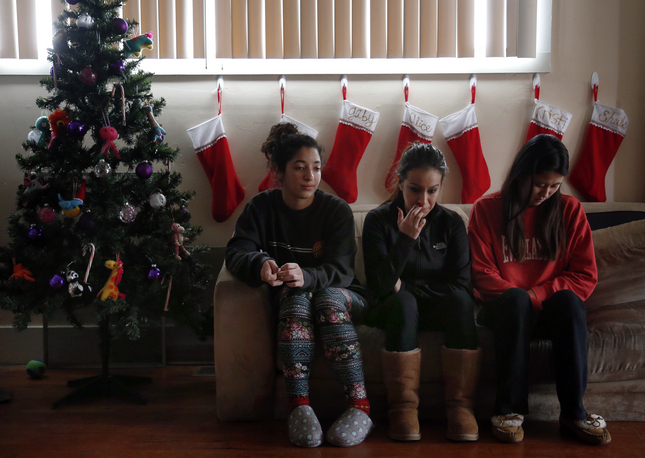 http://www.mercurynews.com/crime-courts/ci_29315684/thieves-upend-christmas-group-hard-working-san-jose?source=infinite-up On Christmas day 7 hardworking San Jose State University students were victims of a ruthless burglary. All 7 of the house members work 1 to 2 jobs in order to pay their rent as well as college tuition while pursuing their dreams of higher education. 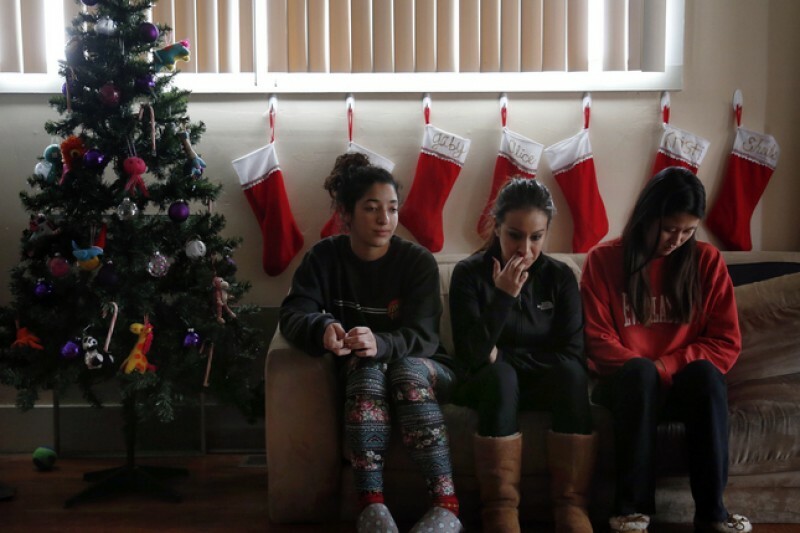 Gaby Avila was the first of the roommates to step into the ransacked home and left speechless when she discovered their home had been pillaged and turned completely inside out by the invaders. Desks were toppled, dressers, desks and closets were raided and each housemate's belongings were scattered throughout the entire home. Fortunately, no one was injured during the invasion, but the looters made off with everything; precious family keepsakes, jewelry, cameras, laptops, bicycles, iPads, guitars, and Christmas presents intended for their families. Although the campaign goal of $6500 will not be enough to cover all the lost expenses, it will certainly be an amazing jumpstart when divided evenly among all 7 house members. The funds for this campaign will go towards replacing some of the items all students rely on a daily basis, whether it be a bike to ride to class and work, or laptops, which every student heavily depends on in the grueling pursuit of their Undergraduate degree. Thank you for your time and consideration, any form of support or donation is greatly appreciated! Thank you all so much for helping these seven women. They are truly grateful and could not be anymore thankful for everyone’s donations! The girls have decided to distribute the funds based off of their individual losses. One of the roommates, Vanessa, was chosen to disburse the donations accordingly. Each girl will have the opportunity to replace everything that was stolen thanks to your generosity. Once again, they cannot begin to thank you all enough! First off, I would like to thank all of you amazing souls that have given so much love and support to the girls thus far! It is extremely beautiful when a community can ban together in such a quick manner to help turn a small tragedy into an enormous blessing! When this campaign was initiated we had no idea we would receive such a massive response, but the incredible abundance of support has truly touched the hearts of both myself and the girls of the house. You all have been a beacon of light for these girls in a somewhat dark time, and an outstanding reminder that there are still amazing people in the world who are willing to help complete strangers without a second thought. Words can not express the amount of gratitude we have for you all. just as you have done here, we all vow to do our part and pay your kindness forward to make an impact in the lives of others just as you have done for the girls. From the very bottom of our hearts we would like to say THANK YOU and we hope you all have a happy and safe rest of the holidays! Please look into renters insurance. I pray this never happens again to you, but it is a good idea to look into. Usually, the cost is very inexpensive.